Before the start of 2018, I placed an order with Lush’s new Exclusives tab on their UK page. 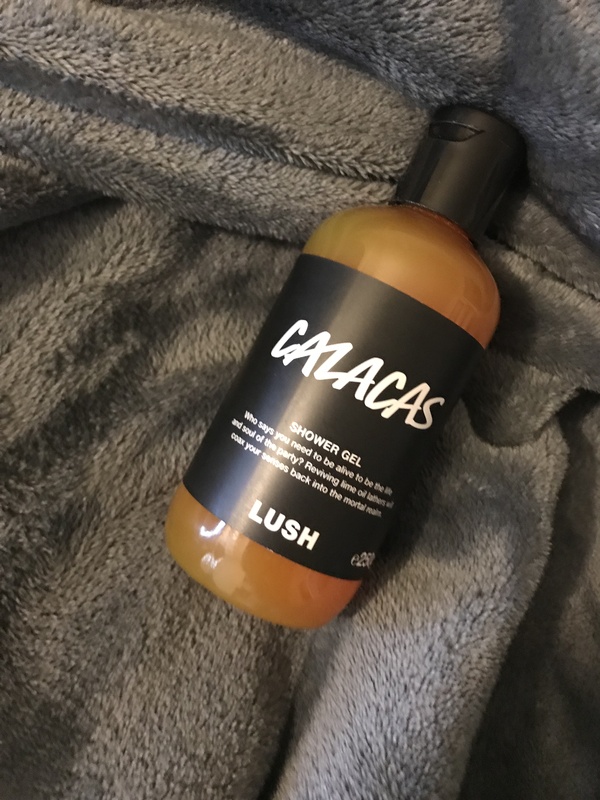 I only ordered 3 things (Calacas Shower Gel, the Calavera Bath Bomb, and So White Shower Gel) because I knew I was going to be making myself go through almost all of my stock before I bought more, but I was really intrigued by the Calacas scent (and love So White). I wasn’t sure how much I’d love it, but I know I’m a citrus fan, and figured why not. After having used it, the only reason I can see not to order it again is that it’s no longer in the Exclusives. This shower gel is absolutely magnificent, and I can not get enough of it. Calacas is a lovely, bright, lime scent. It is strong enough to linger on your skin a bit, but not overpowering. 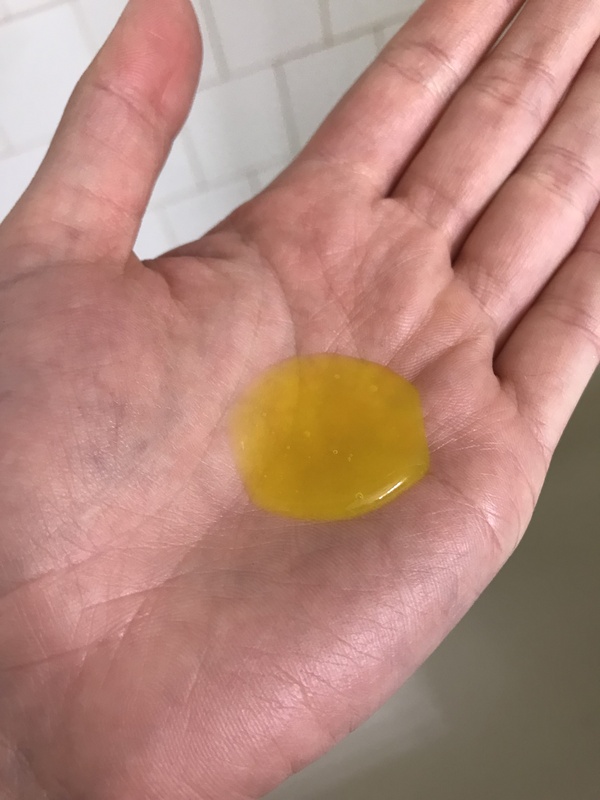 Like most Lush products, it’s incredibly hydrating, and feels wonderful on my skin. Being someone with finicky skin, having a luxurious and well scented shower gel that doesn’t break me out in hives or get my eczema going is a delicate line to walk. But Calacas strolls right through like the boss it is. One of the things that I truly love about Calacas is the lather. It gets just sissy enough to make the shower a bit more fun, and doesn’t just fall off before it hits the water. If I were you, I’d keep my eyes out for more Calacas scented items. I’m very excited to try the Calaveras Bath Bomb because it’s in the same lime scent, and I hope we might see these products in the US sometime soon.